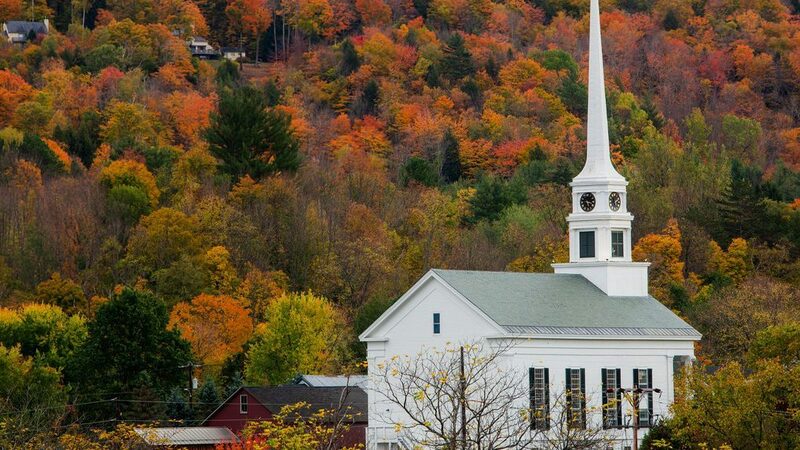 Stowe, Vermont is a picture-perfect village ringed by storybook alpine scenery. While lovers of quaint will be supremely satisfied, outdoor enthusiasts have hit the jackpot. 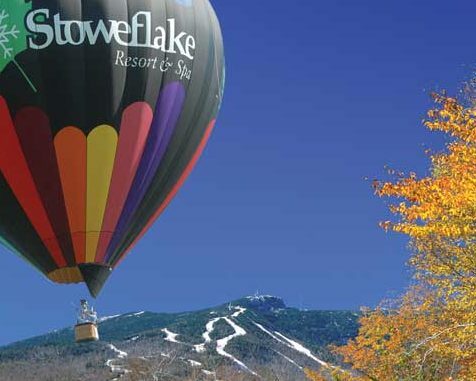 Stowe’s specialty is active adventure in all seasons, but it soars in winter. 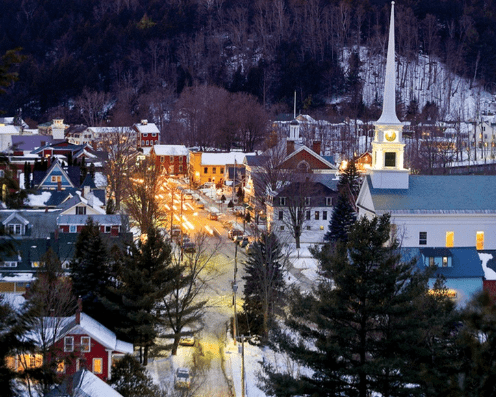 If Vermont is New England’s Ivy League of downhill skiing, Stowe is its Harvard. There is no better place to catch a glimpse of Mother Nature’s annual autumn foliage display, as Stowe’s Northern latitude paints a resplendent tableau. In warm weather, hiking, mountain biking and hot air ballooning are some of the ways to enjoy the panorama. With only Providence and Boston able to boast more award-winning restaurants, the food scene is among the most dynamic in New England. 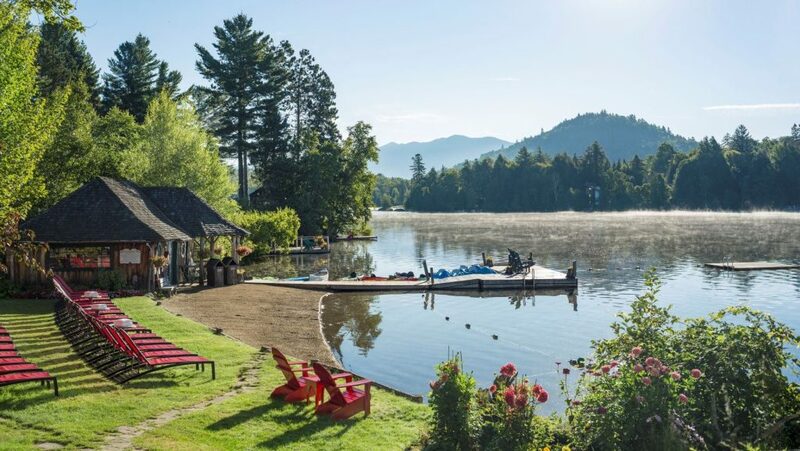 Add a free efficient shuttle bus to the mix and a Green Mountain getaway is calling your name. Stowe Mountain Resort offers 42 kilometers of groomed Nordic ski trails. With so many trails, you should find peace and solitude amidst all that gorgeous scenery. These trails are also perfect for snowshoeing. Nobody said Vermont was warm, so dress appropriately for the sub-freezing temperatures. 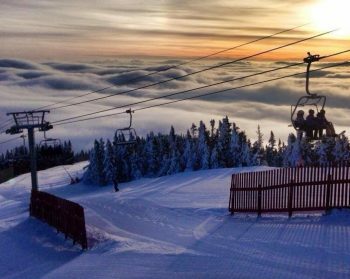 Stowe Mountain Resort, referred to by everyone as simply Stowe, reigns supreme for skiing and snowboarding in the Northeast. This is thanks to its abundant snow blanket, modern facilities, diverse terrain and jaw-dropping natural beauty. It is home to the highest peak in the state, 4,395-foot Mt. Mansfield. In spite of its towering height, Toll Road offers novices an easy way down from the very top of the mountain. Double black diamond trails challenge even experts, so serious skiers should be satiated all weekend long. Stowe’s twin peaks give visitors an alternate ski option at Spruce Peak, which is connected to Mt. Mansfield via high-speed gondola. Spruce is a great place for mid-level snow bunnies to improve, courtesy of its wide intermediate runs. First tracks at Mt. Mansfield start at 7:30, giving early risers access to the mountain in all its superb serenity. Jackson Arena offers indoor public skate sessions in the heart of the village. The rink has been recently refurbished, so it’s sparkling clean. Skate rentals are available. The mountain landscape looks even more picturesque from the perch of a hot air balloon. Each July, the town hosts the three-day Stoweflake Hot Air Balloon Festival. Wake up early for the sunrise launch and catch a morning ride. Food, entertainment and face-painting make this colorful event perfect for families. 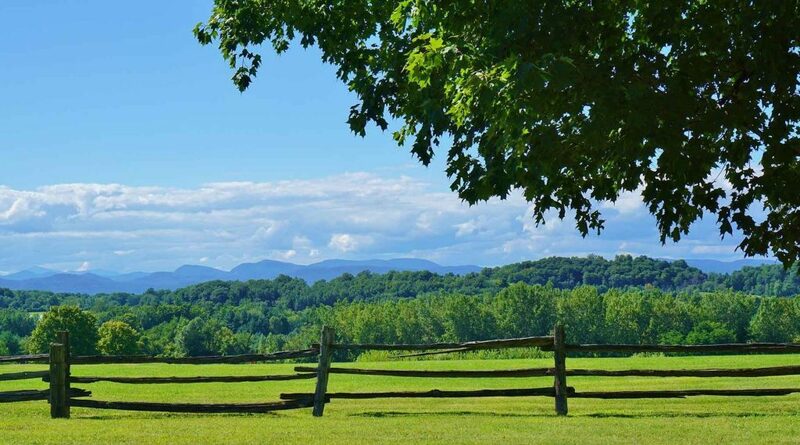 Stowe’s Recreation Trail is perfect for families and casual riders, but serious cyclists will want to pedal the miles of unpaved and blacktop roads. Pinnacle Ski & Sports rent mountain and touring bikes, plus they offer maps and savvy local advice. The Trapp Family Lodge provides miles of perfectly maintained trails spread over the gloriously rustic property. It’s easy to see why this four-season greenway has won multiple awards. It’s a 5.3-mile level trail that meanders from the village to the mountain, offering spectacular natural beauty for the entire length. In warm weather, cyclists, runners and bladers share the road with pedestrians. When the white stuff falls, Nordic skiing and snowshoeing rule. Nearly all of the shops and restaurants along Stowe Mountain Road can be easily accessed from the path, so it’s a practical way to get around town. Spruce Peak Performing Arts Center is the cultural soul of the village. A spectrum of live dance, music and theater are on the program. Film screenings, lectures and family-friendly programming keep Stowe’s artistic calendar full. Stowe bills itself as the Ski Capital of the East, so it’s a reasonable location for a museum dedicated to the sport. 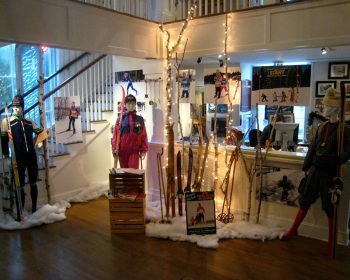 The Vermont Ski Museum’s mission is to celebrate the state’s venerable skiing and snowboarding history. Over 10,000 ski-related items provide an intriguing chronicle into the traditions and importance of winter sports in the state. Getting Around: Vermonter’s do things their own way. When it comes to rural public transportation, individualistic Stowe is a pioneer. Each winter, the Mountain Road Shuttle provides residents and visitors with a free shuttle bus straight to the white stuff. These comfy and efficient buses have plenty of room for your skis, boots and boards. This makes a car-free ski vacation practically hassle-free. You’ll actually have more time on the slopes if you ride the bus, with no time wasted searching for a parking spot in the crowded lot. If you’re planning a warm weather visit, the shuttle runs on holiday and special event weekends. Vermonters are proud of their agricultural roots. In Stowe, nearly every dining establishment highlights the freshest local offerings that purveyors and farmers can muster. The culinary bar is sky-high—as you’ll discover during the Annual Stowe Restaurant Week (October)—with confident menus that keep things simple and let the ingredients speak for themselves. If a day in the great outdoors has your hunger and thirst in overdrive, hunker down in front of the fire at Crop Bistro & Brewery on Mountain Road. They serve a rotating selection of house-crafted ales, lagers and stouts that pair perfectly with beer-centric savories like choucroute and burgers. The eclectic beer list includes hard-to-find Trappist offerings, as well as shamelessly retro cans like Pabst Blue Ribbon. Creative cocktails have a decidedly local bent with house-made maple bitters and locally produced hard ciders adding a flavorful flair. New Yorkers are tough customers when it comes to pizza. 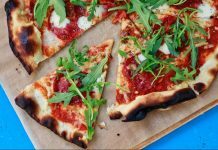 Piecasso will satisfy the most discerning pizza critic in the five boroughs and is a great après-ski hangout. The hand-tossed crust hits the sweet spot between crispy and chewy and the traditional oven and fresh toppings create pies with big flavors. The gluten-free pie crust is noteworthy. 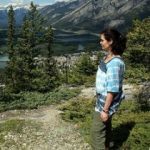 Piecasso hosts Movie Night on Thursdays, featuring inspiring ski and snowboard flicks like Few Words. Loaded with alpine memorabilia, Charlie B’s is another stellar spot to kick back après ski. Located at the Stoweflake Resort, it buzzes with laid-back locals who mingle with visitors. Its whopping wine list offers over 50 selections available by the glass. Noteworthy local libations include a Vermont Organic Mapletini and Vermont Gold Vodka, distilled from 100% maple sap. 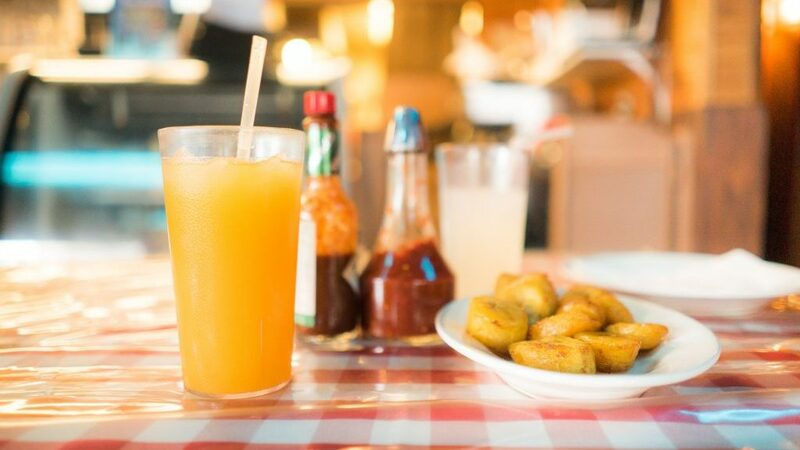 As a member of Vermont Fresh Network, the comfort food offerings are as local as possible. You can’t go wrong with the homemade pulled pork, Vermont maple BBQ ribs and New England-caught haddock. If you’ve still got energy and want to party, head to Matterhorn Bar. If you have room for something sweet, step back in time at the Stowe Mercantile on Main Street. This old-fashioned country store’s vintage candy counter is loaded with penny candy and homespun treats. The cream fudge is obsession-worthy. 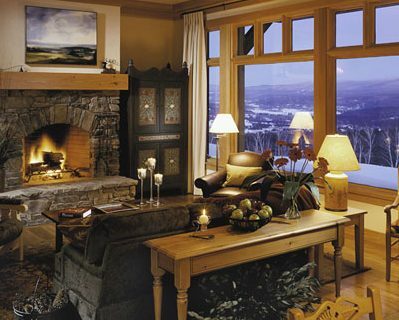 Besides the Trapp Family Lodge (from $225/night) where we recently took a magical sleigh ride, there is the family-owned and operated Stoweflake Mountain Resort & Spa ($169), offering 120 guest rooms. Larger groups can rent spacious townhouses that come with a full kitchen. 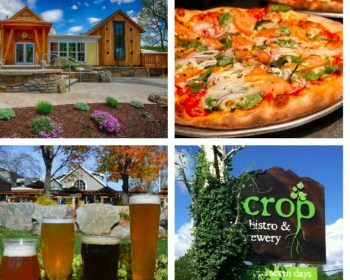 Its location on Mountain Road puts it in the center of dining and shopping options, plus the Stowe Recreation Path crosses the property. The attentive service, helmed by a fabulous on-site concierge who never utters the word no, sets Stoweflake apart. Sign up for the early morning group Nordic walk, and you will explore the pristine wilderness that hugs the resorts back door. Book an appointment at the Spa and the therapists will work out any kinks that the slopes may have thrown at you. Signature treatments include a luxurious Vermont Maple Sugar Body Scrub and a detoxifying Green Mountain Coffee Body Treatment. The sauna features a unique indoor window that offers stunning mountain views, giving dry heat lovers the ultimate vista. The property has its own shuttle stop, making it a top choice for the car-free visitor. Getting here: Ride Amtrak’s scenic Vermonter from Penn Station to Waterbury in 6 hours. From Waterbury it’s a 10-minute taxi ride to Stowe. Jessica’s Vital Transit (802- 279-8251) and Stowe Taxi (802- 253-9490) are reliable. Call ahead and book a taxi to meet your train. For more information on planning your trip and finding the best après-ski action during your getaway, visit Go Stowe.